Cardiff has changed dramatically over the past 30 years. 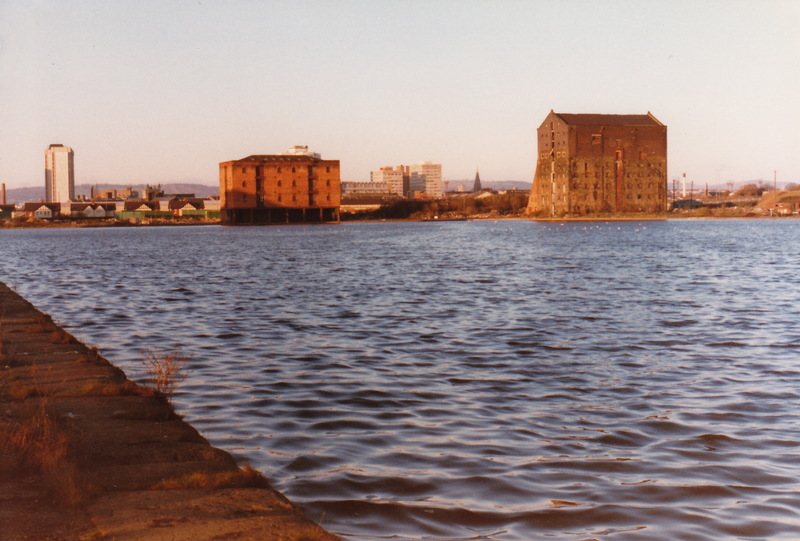 It’s hard to imagine how different the old Tiger Bay docklands looked before the Cardiff Bay redevelopment and Cardiff Bay barrage was announced by Margaret Thatcher’s Welsh Secretary Nicholas Edwards in 1986. Dad and I visited the docks regularly and took these photos on a bitterly cold day at the start of 1986. 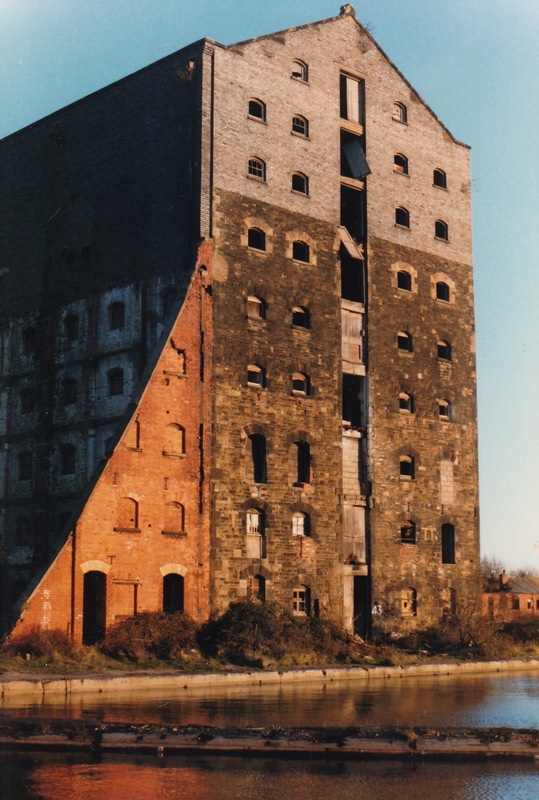 We liked the look of the imposing warehouse on the right (east) bank of the Bute East Dock. 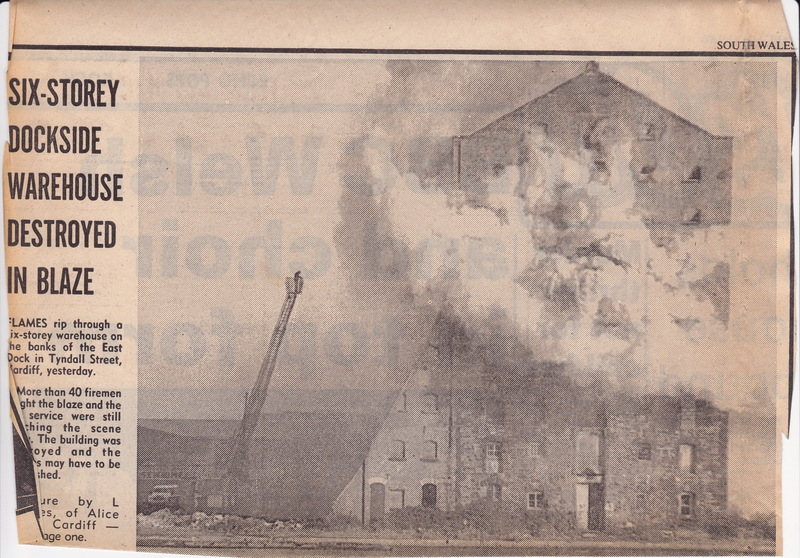 Little did we imagine that just days later the warehouse would be destroyed by fire. 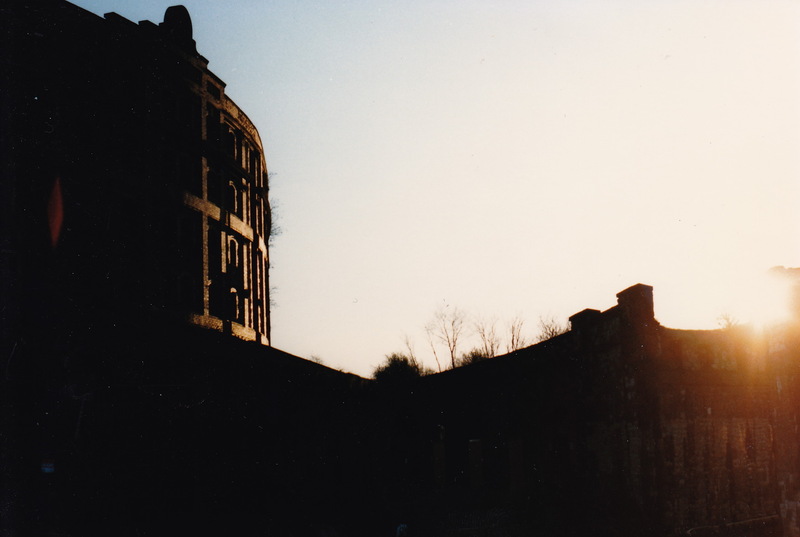 Back in January 1986, the warehouse was in a wasteland. Just a year later, it would have been a prime candidate for transformation into waterside apartments. 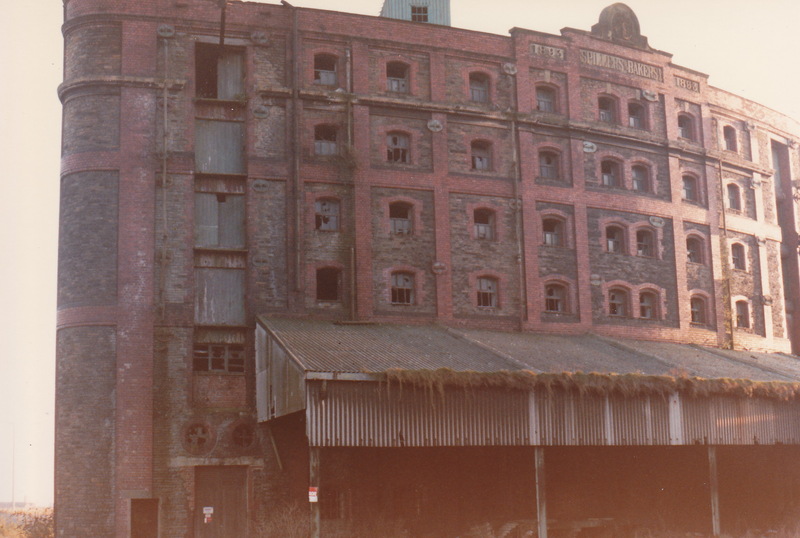 By contrast, the Spillers building on the opposite side of the dock was converted into flats a couple of years later. 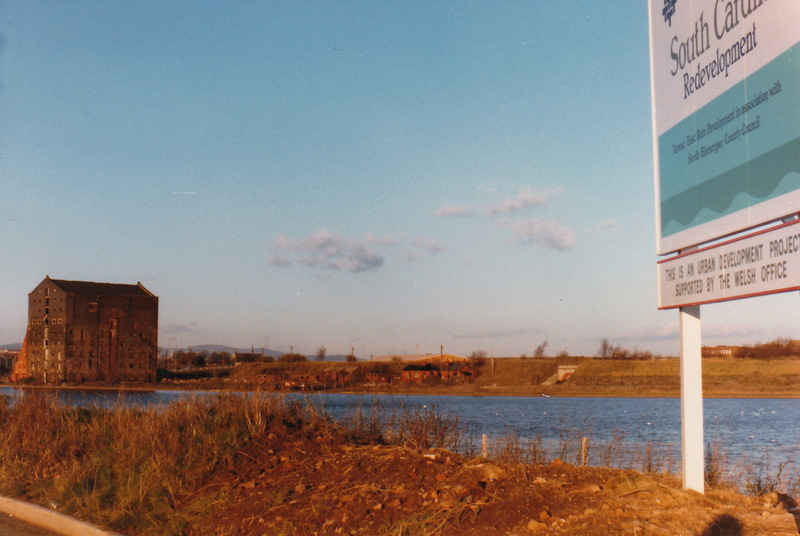 It looked very different in 1986, with abandoned railway tracks leading past the old Midland Railway warehouse (now a hotel). The greatest benefit of the Cardiff Bay project is that the Welsh capital is now reunited with its waterfront. This entry was posted in Cardiff, Wales and tagged Atlantic Wharf, Cardiff Bay by Rob Skinner. Bookmark the permalink.